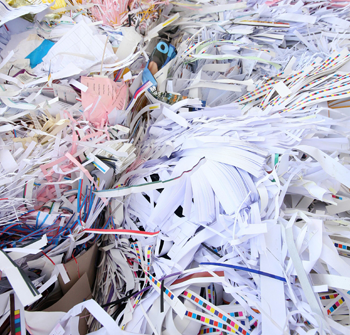 Shredding UK, is an integral part of the RUK Group of companies, specialising in secure document destruction across a broad spectrum of market sectors throughout the UK. Our business model is focused on allowing businesses to comply with the latest industry legislation and and that confidential information is guaranteed to be kept secure at all times at all parts of the data destruction precess. We offer the complete Off-Site, On-Site and One-Off Collection services that are tailored to suit your bespoke business requirements, keeping your company’s confidential information secure and, most importantly, giving you complete peace of mind that your secure data is in safe hands. 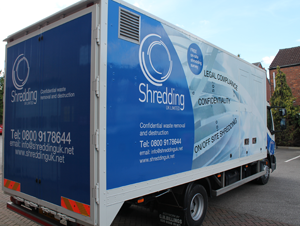 Located in Oswestry, Shropshire, we operate a fleet of custom built modern Data Destruction Vehicles that will visit businesses on a set collection schedule (weekly, monthly etc), we also carry out one-off collection’s that can be scheduled to meet your specific requirement. 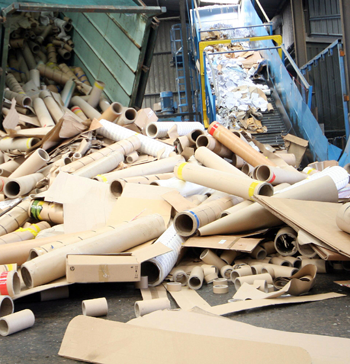 Our collection schedules are optimised to meet the customers’ Data Destruction requirement and to deliver the best possible value and service throughout the year. We either destroy the Data on-site or transport it to one of our secure Data Destruction Facilities for permanent disposal. Upon collection you will receive a Collection Note and after the disposal is complete we will deliver your Certificate of Destruction for your records. Our Head Office Team are available to answer any questions and schedule your collection’s from Monday to Friday 8:30am to 5:00pm.